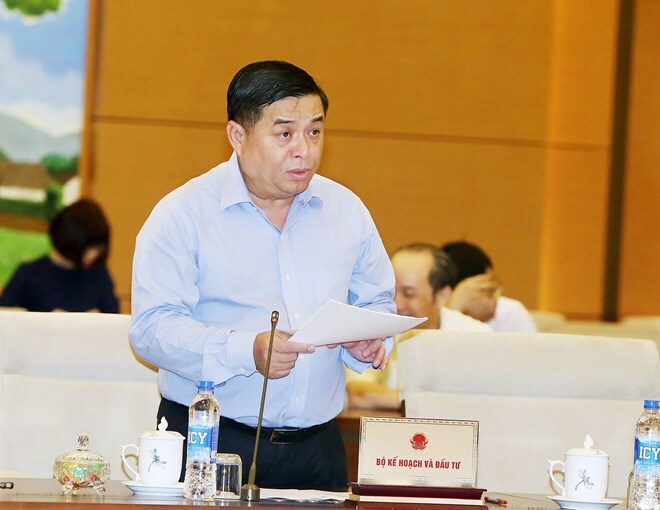 Hanoi (VNA) – The National Assembly Standing Committee (NASC) has requested the Government, ministries and sectors to learn from experience in budget estimating and allocation planning which have become problematic recently. At its ongoing 13th session, the committee on August 17 gave opinions on the Government’s adjustment to the central budget plan in 2017 and the allocation and use of part of the central budget left over from 2016. The Government reported capital was unable to be allocated to some investment projects of five ministries and sectors and two localities since these projects failed to meet the set criteria or did not have demand for capital. Therefore, the Government proposed the NASC revoke over 867.94 billion VND (38.2 million USD) to give to other ministries, sectors and localities that need funding. Verifying the Cabinet’s report, the NA’s Committee for Financial and Budgetary Affairs attributed the allocation failure and budget estimate revision to budget estimating and allocation planning not in line with the set criteria and principles. As a result, there remain projects that are not included in the list of medium-term public investment or lack investment procedures but still receive funding. Many NASC members agreed with the capital revocation, adding that the Government needs to order its ministries and sectors to learn from experience in budget estimating, while adhering to the allocation criteria and principles and the planned disbursement progress. They must also clarify the causes of slow capital disbursement so as to devise solutions. NA Chairwoman Nguyen Thi Kim Ngan also pointed out the responsibility of the Ministry of Planning and Investment, ministries, sectors, as well as the NA’s Committee for Financial and Budgetary Affairs and the NASC in project verification and submission to the parliament for budget allocation approval.